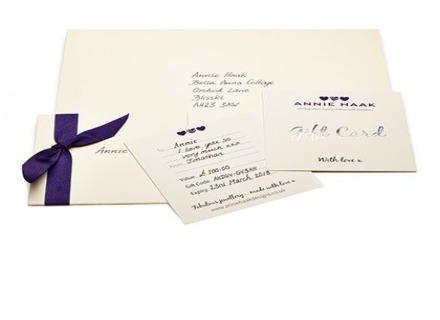 Annie Haak is one of the UK’s fastest growing jewellery manufactures and retailers. 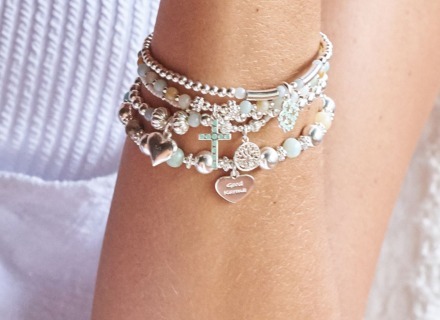 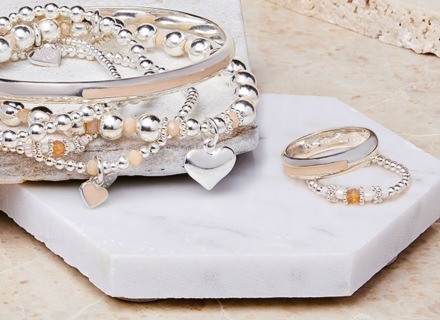 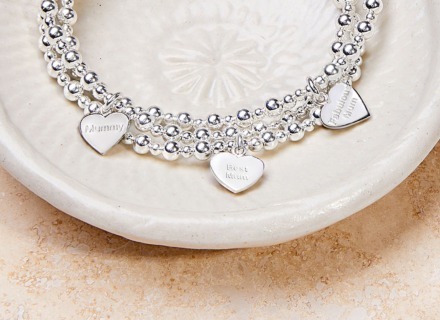 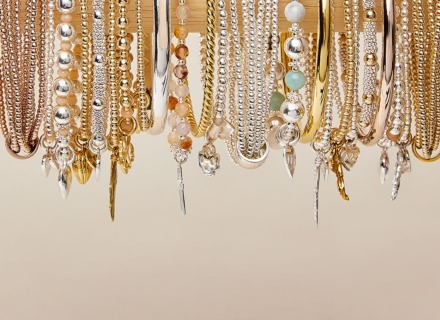 Founded in 2009 with its headquarters in Petersfield, Hampshire, Annie Haak Designs is an exciting and expanding UK jewellery brand, which produces much sought-after, sterling silver and gold bracelets, necklaces, rings and earrings. 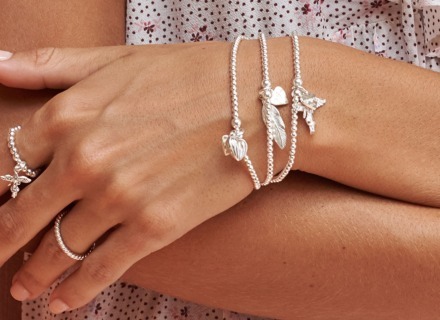 Much of the enchanting range is inspired by the colour and culture of Bali, where many of the Indonesian island’s skilled silversmiths are involved in the creation and development of items.